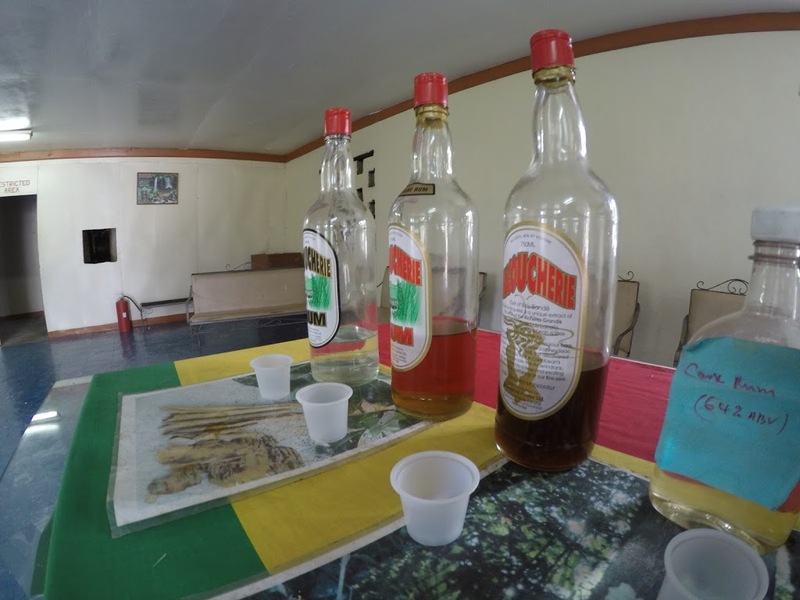 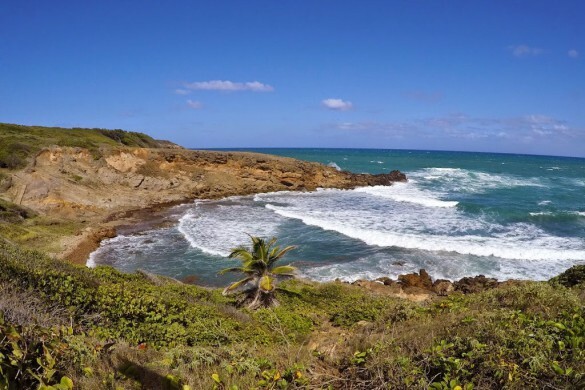 Welcome to Macoucherie rum distillery – the only rum distillery in Dominica, located on the west coast of Dominica between Méro and Salisbury. 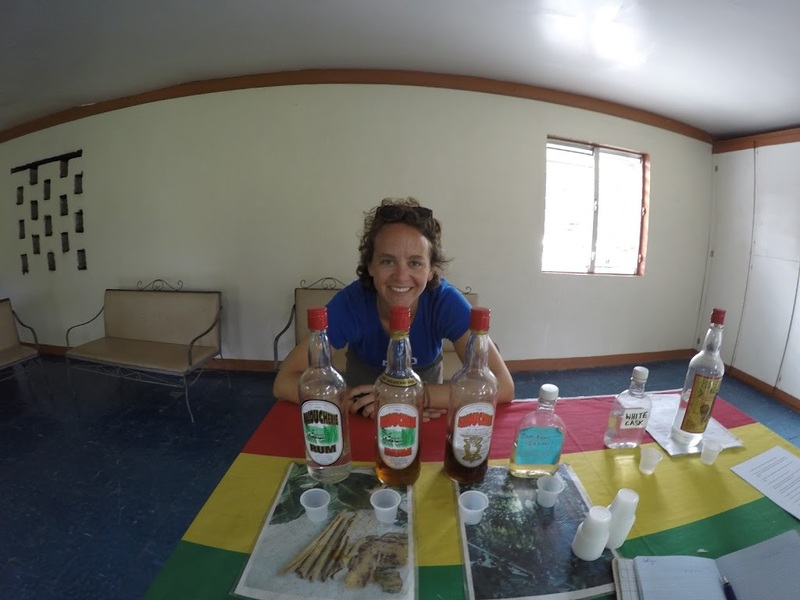 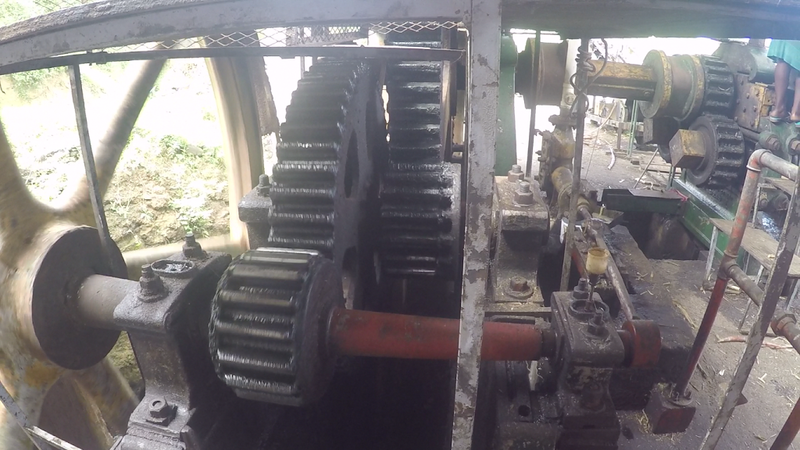 The small Maccoucherie rum distillery is one of the oldest and authentic rum distillery I had seen in my whole trip. 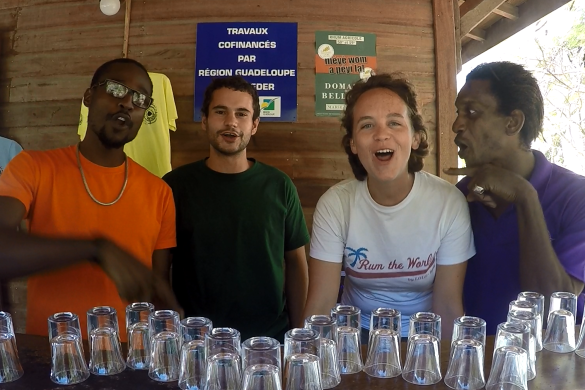 Firsly owned in 1760 by a frenchman Gabriel Brousse, the british took over Dominica in 1763 by the treaty of Paris. 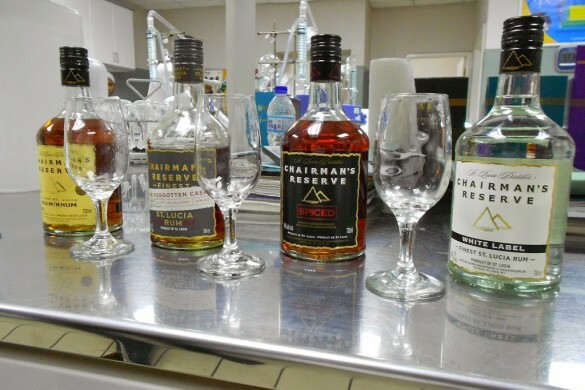 According to the estate register, in 1827, the Macoucherie estate was producing 100,000 gallons of sugar, 4,000 gallons of rum and 100 gallons of molasses and was operated by 113 slaves. 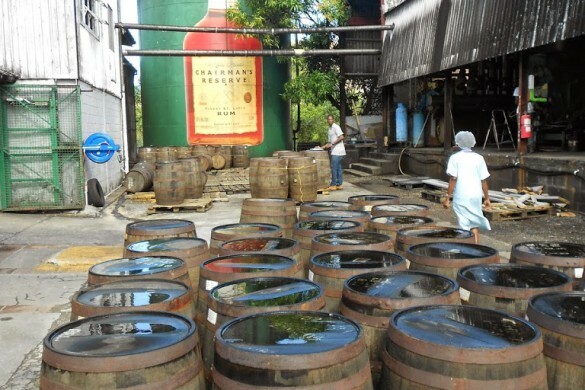 After slavery was abolished, Macoucherie was owned by William Davis until 1860 and then changed several times of owners before being bought over by the Shillingford family (who still owns the distillery) in 1930. 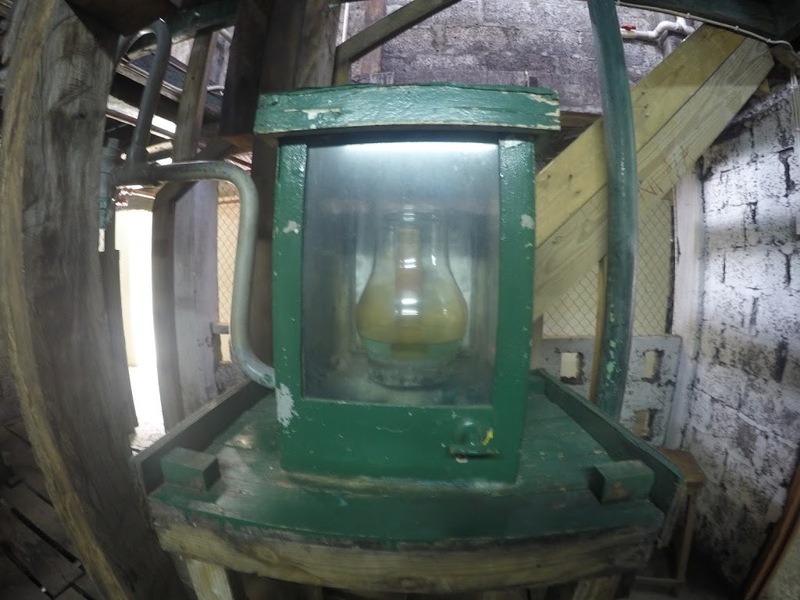 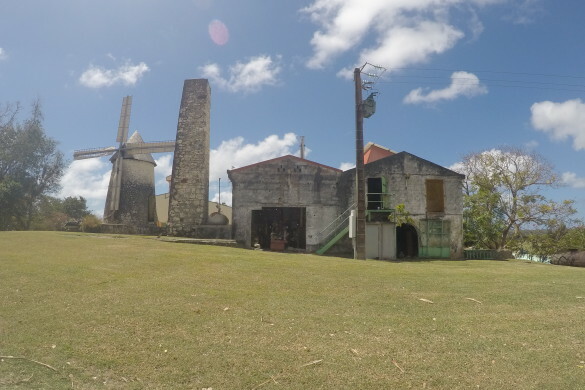 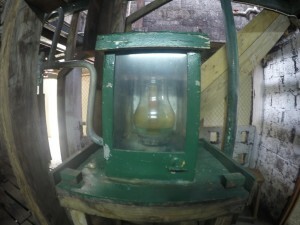 The distillery has not significantly changed and the same system from the 18thcentury except from the 24m diameter which has been replaced for a smaller one alimented by the Macouchery river for the press of the cane sugar. 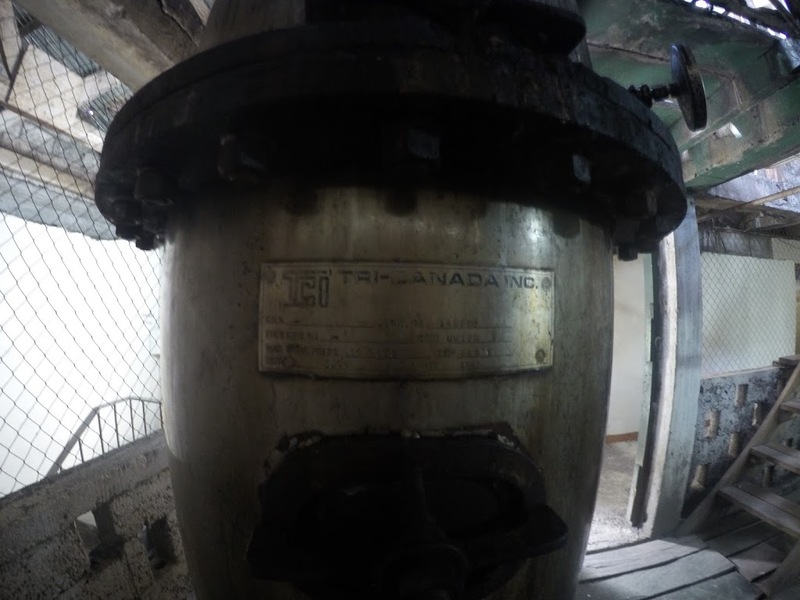 Contrary to the other distillery I visited, this one has only one press to extract the juice from the cane sugar, it leads to a 30% loss of juice but in the other hand, gives a very concentrated juice. 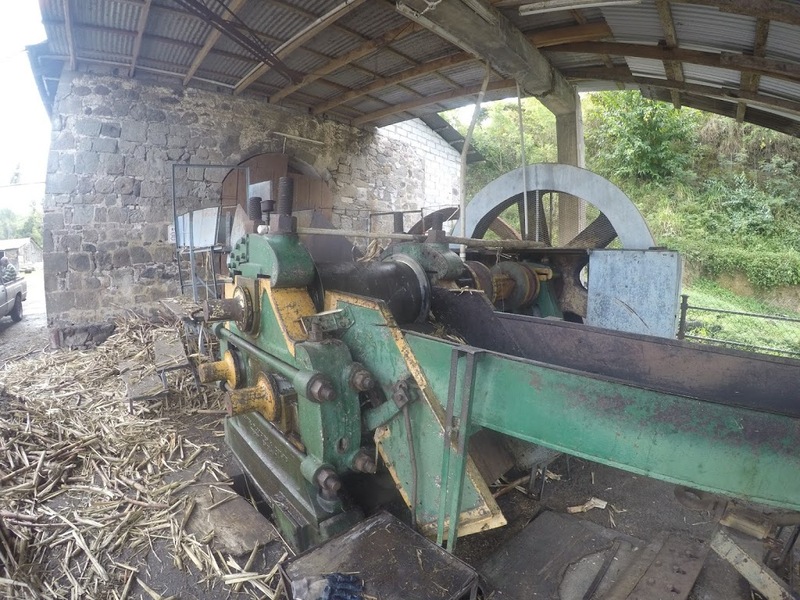 The owner are very proud (and this is understable) to say that only organic fertilizers are used in the cane sugar fields, the carbon footprint is low and a minimum electricity is used to run the distillery. 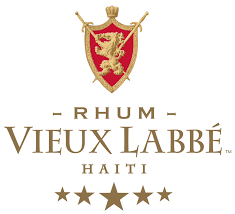 The production process slightly differs from the one observed in Martinique: The fermentation is longer and lasts between 4 and 5 days due to the less amount of yeast (imported from the US) used during the process. Before the distillation, the cane sugar wine is between 4 and 7%. 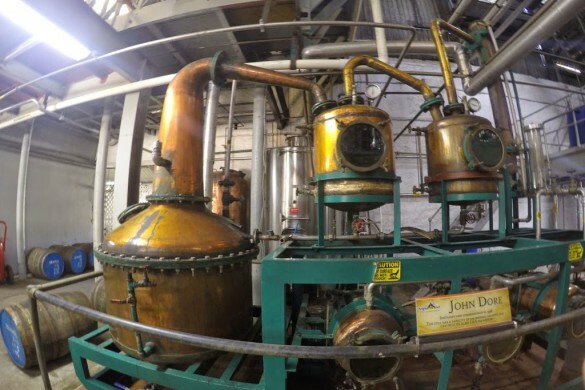 The distillation is made by the TRI Canada column and gives a rum titled up to 75%. 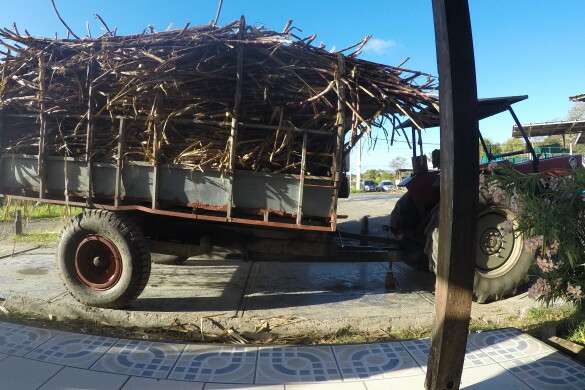 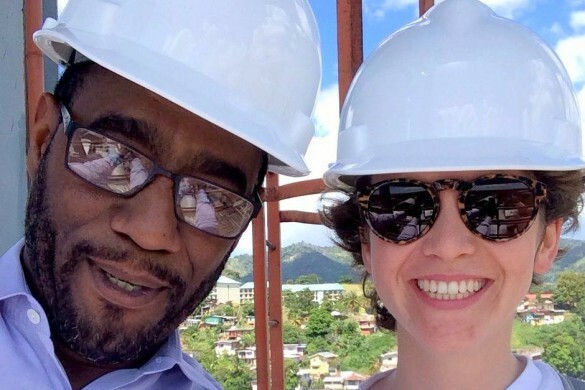 Only 25,000L are produced every year which correspond to 281 tons of cane sugar processed → as you can calculated to production ratio is quite low (compared to the one observed in Martinique which is 1ton for 100L) due to the only press used – they are actually planning to add a new one. Macoucherie produces 8 rums which are really different from the other agricole rums produced in Martinique Guadeloupe and Haïti. 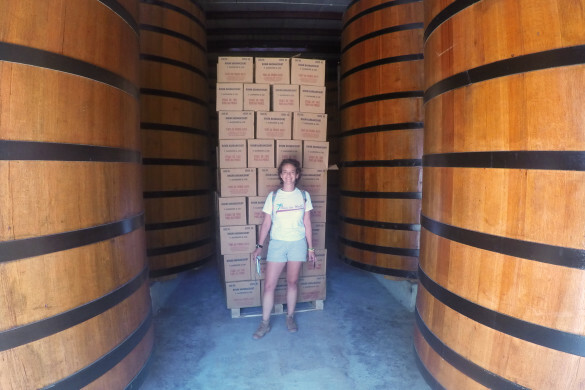 The ageing is limited to 18 months and is realised in oak barrels imported from the US and formerly used to age wine (quite unusual based on all the distilleries I visited). 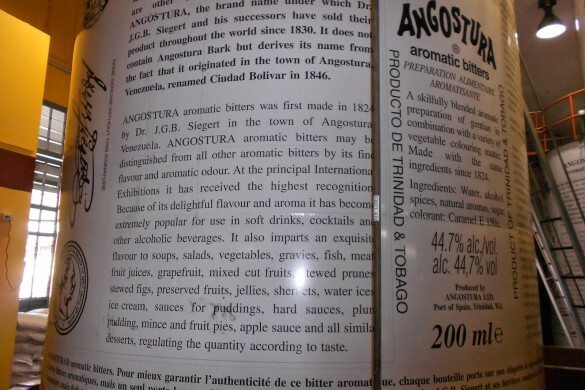 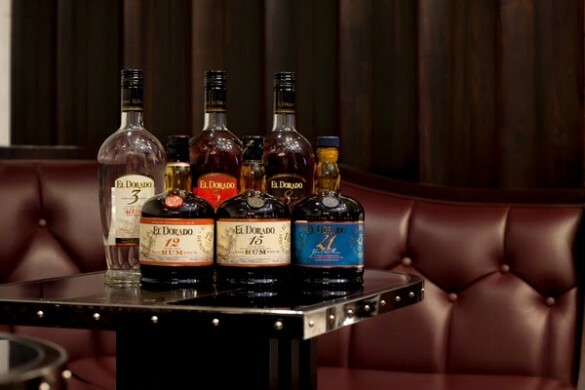 This dominican experience was like a jump back in time and I am looking forward to experience their coming premium aged rums. 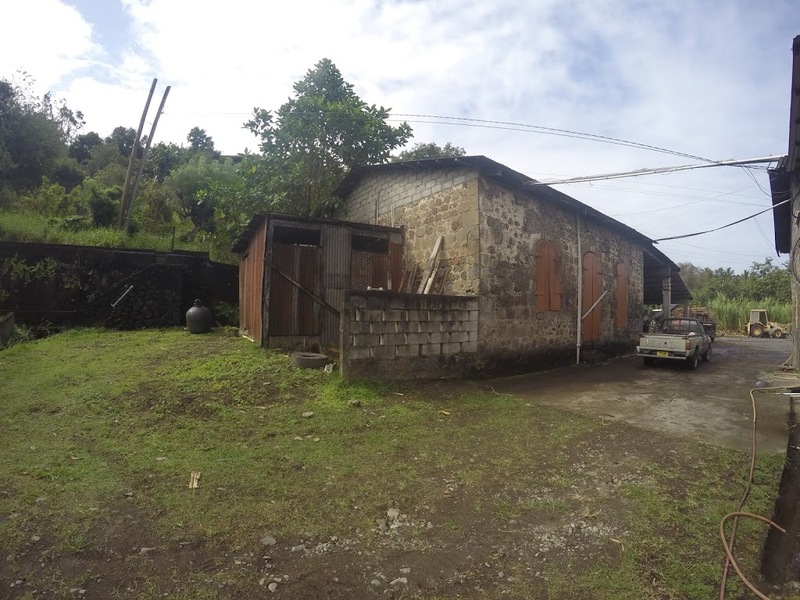 Thank you so much Shillinford father and son!